Javelin thrower Neeraj Chopra leads the Indian team at the 18th Asian Games 2018 opening ceremony, at Jakarta's Gelora Bung Karno Stadium. 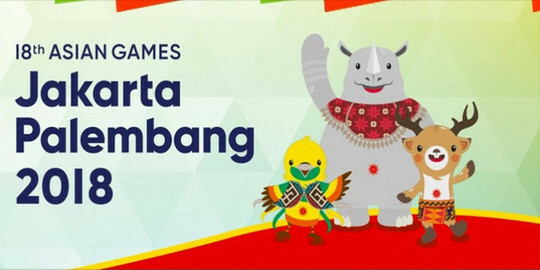 Asian Games 2018 will be held from August 18 to September 2, in which over 15,000 athletes from 45 countries compete in 58 sports. The 804-member Indian contingent, including 572 athletes, for the tournament this year. The Indian contingent will be led by javelin throw star athlete Neeraj Chopra at the opening ceremony as the flag bearer.